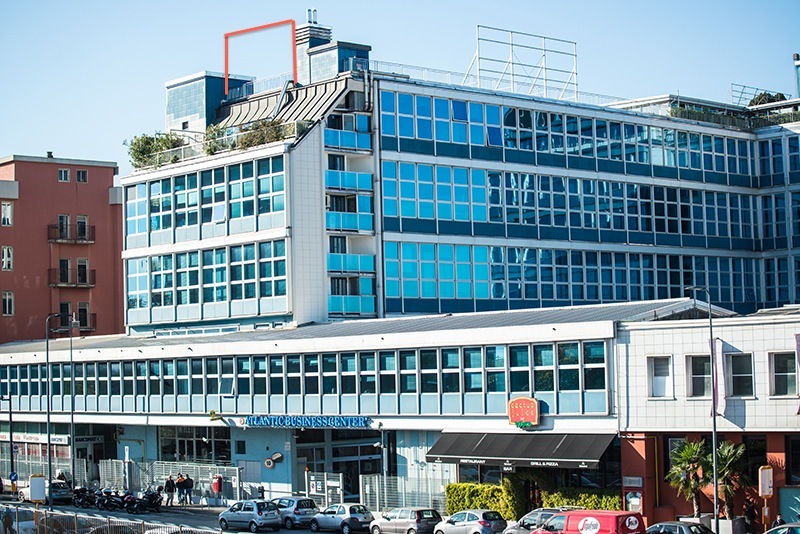 Exclusive advertising spaces to rent in Milan on the Atlantic Business Center, available at competitive prices. You’d like more visibility for your company? Would you like to display your company name? Here you reach maximum visibility from the Tangenziale Est highway and Linate Airport! The rooftop of the Atlantic Business Center complex is an excellent venue for exhibiting promotional content, thanks to its strategic location. Atlantic Business Center captures the attention of passers-by and motorists, with its sophisticated and modern design. The position guarantees perfect visibility from the Eastern ring road and from Linate airport. You can request the permanent exhibition of your company name on a high prestige signboard with a convenient investment. 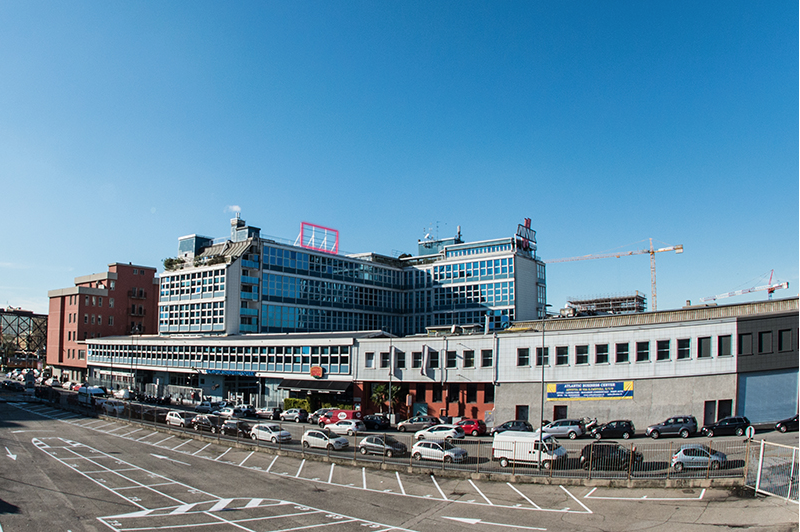 Since 1990 we offer offices, warehouses and parking spaces available within the Atlantic Business Center in Milan. Thanks to decades of experience in the commercial rentals sector, we are able to take care of the bureaucratic and administrative aspects, guaranteeing full and constant support. 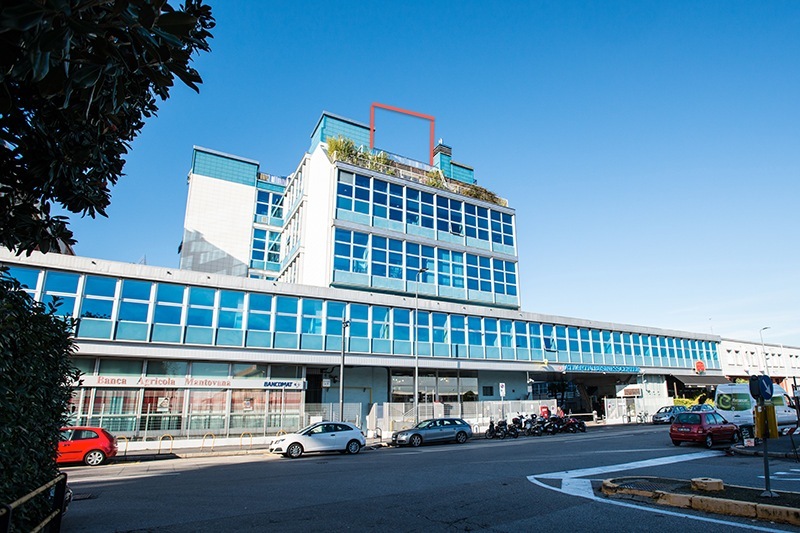 The advertising spaces are located on the terrace on the fifth floor of the building, facing the East ring road and Linate airport.